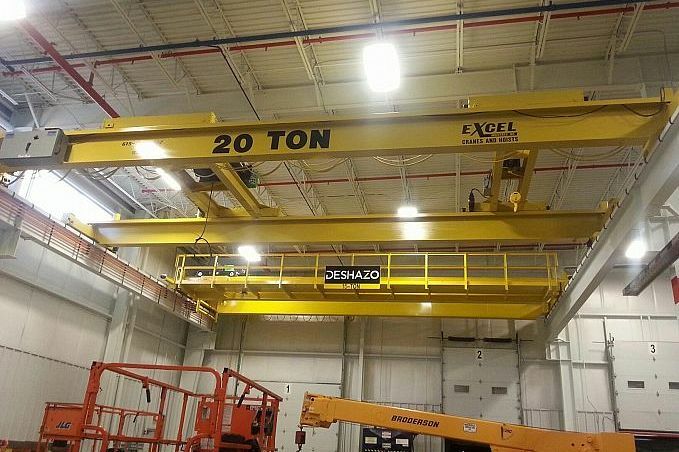 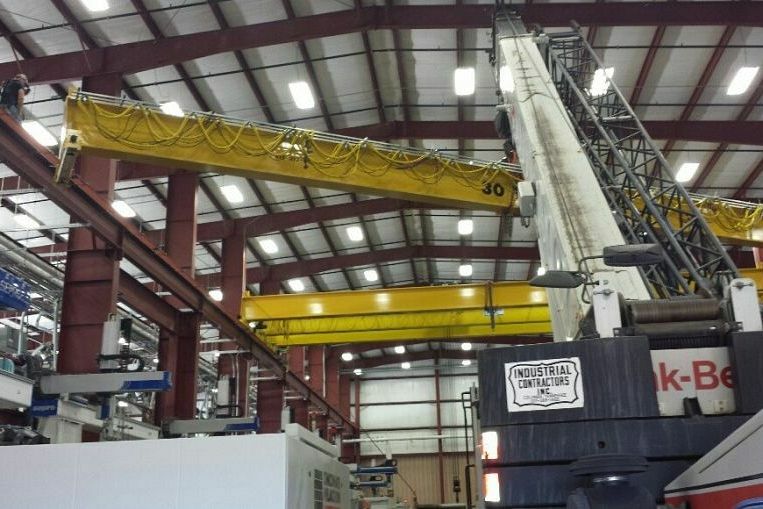 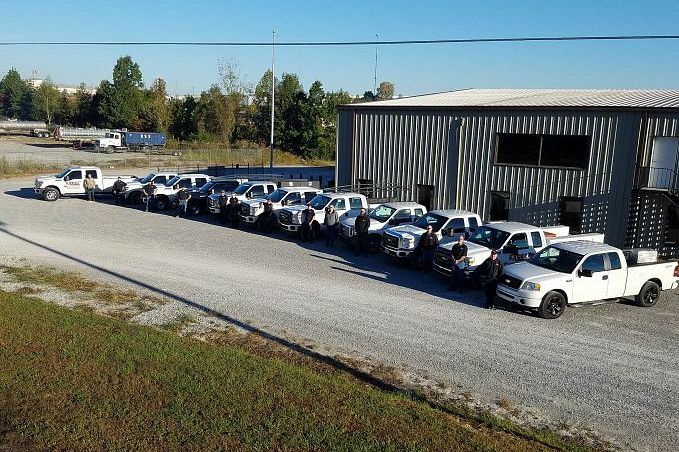 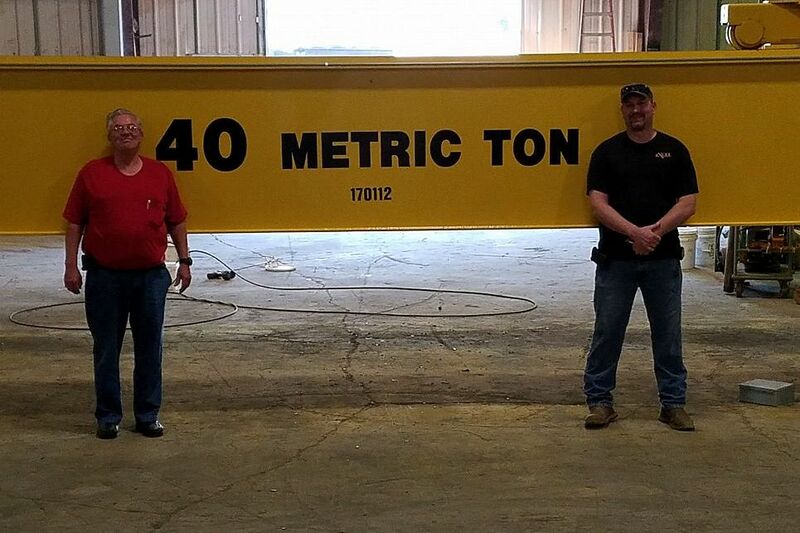 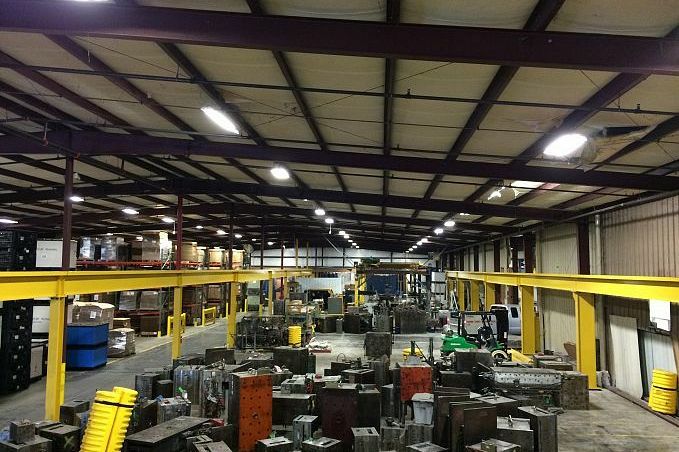 Excel Industries has been building cranes since 2004, and has continued to grow our manufacturing facility over the past few years. 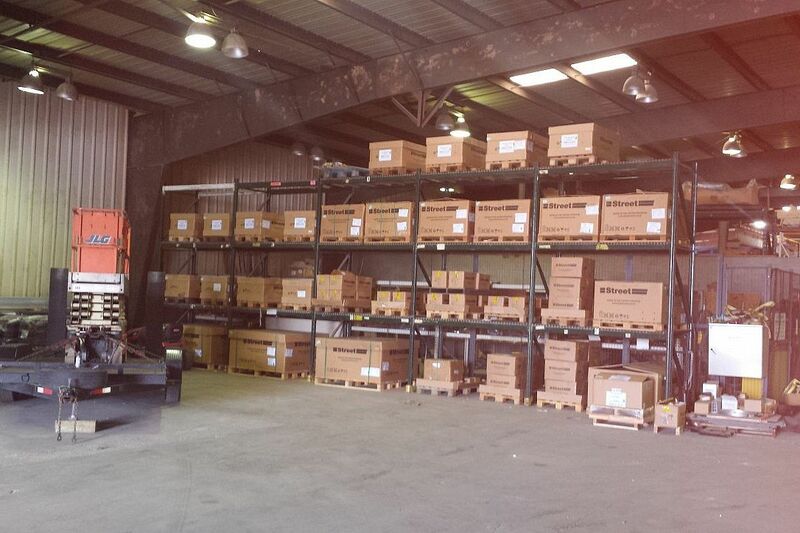 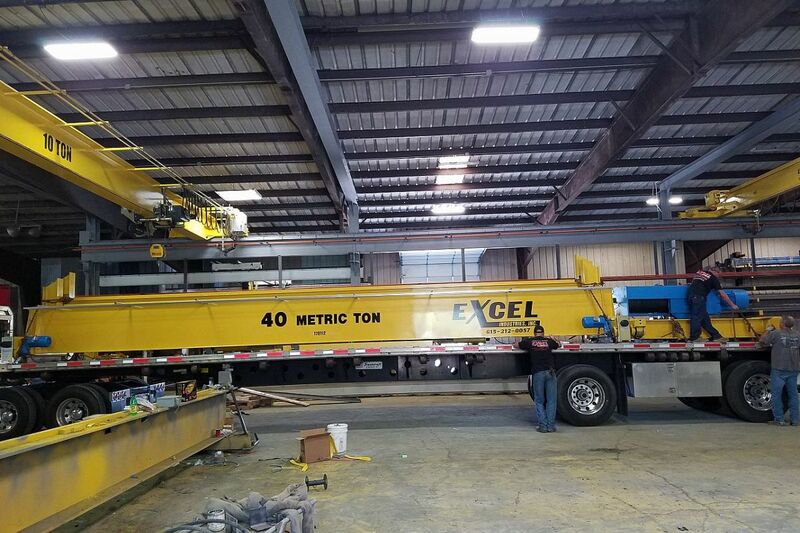 With the continued demand in the market of quality built cranes, many customers are now seeing the advantage of buying from Excel. 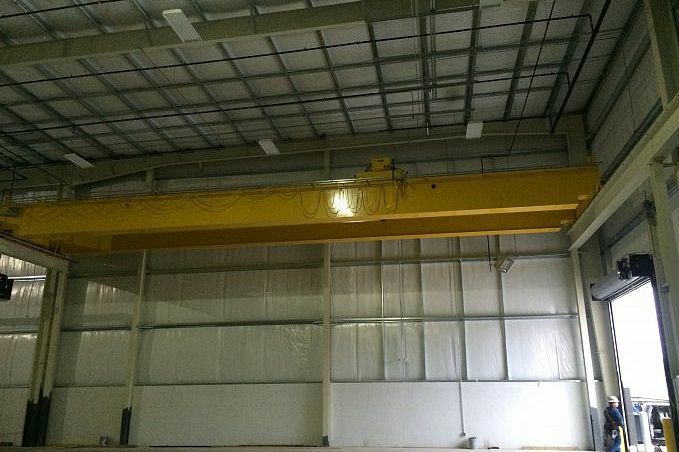 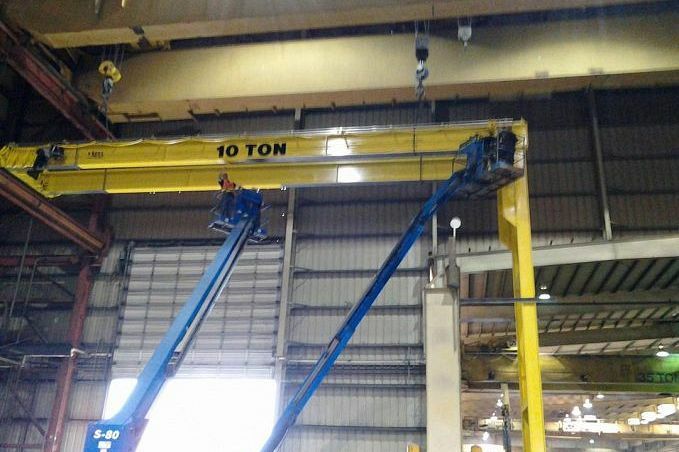 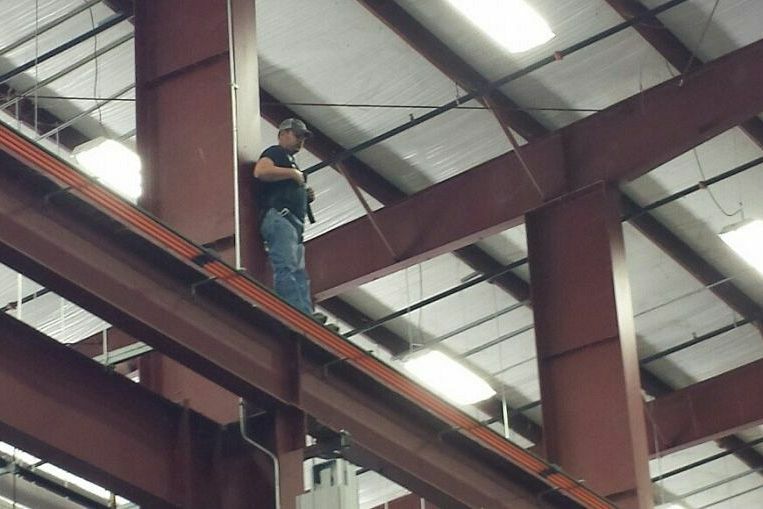 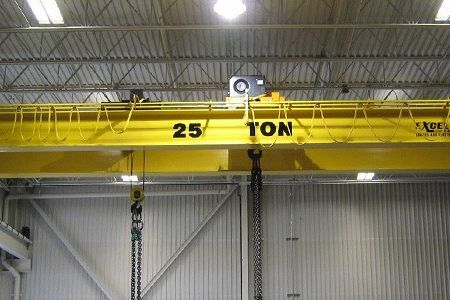 There are many manufacturers that claim to be a leader in building cranes. 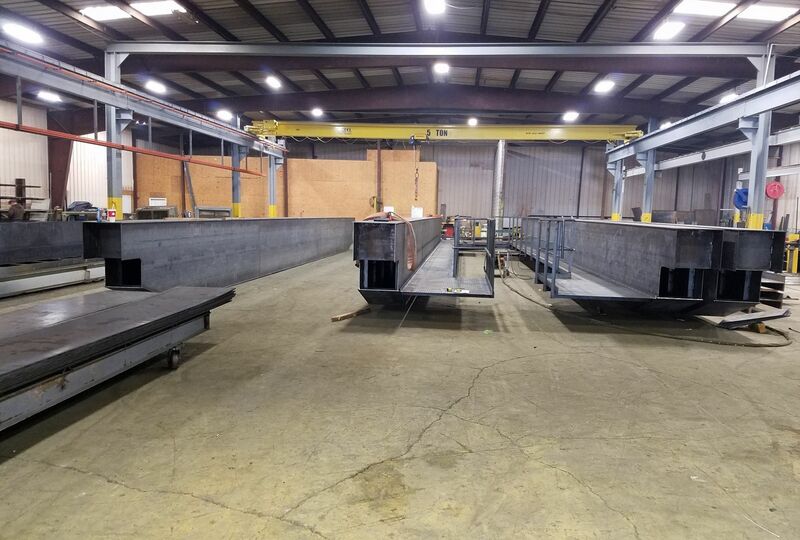 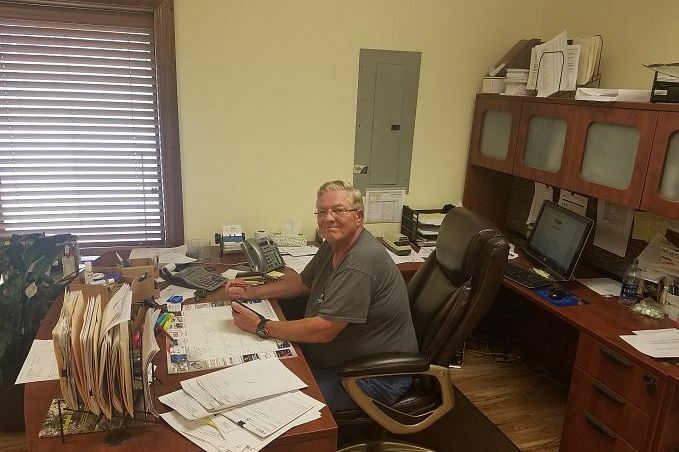 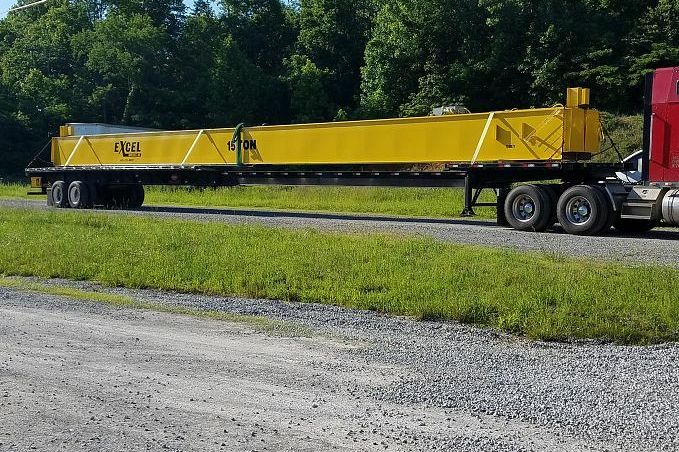 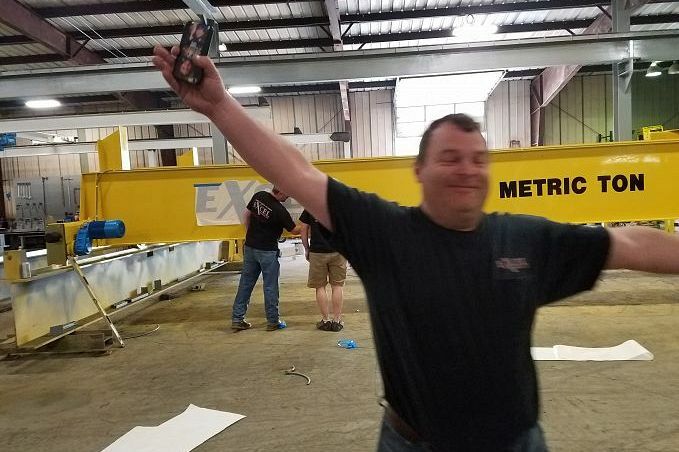 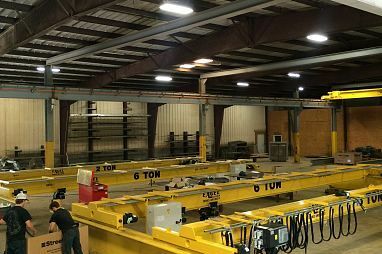 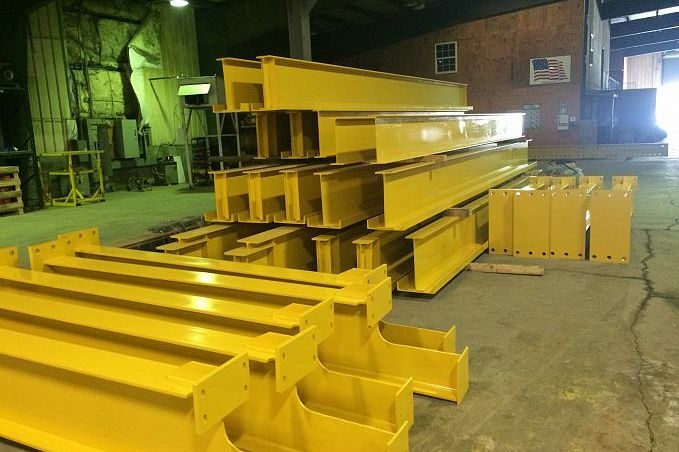 However, Excel is not focused on being the leader in how many cranes we build a year, but, focused on building quality cranes that meet the customers needs in the production process. 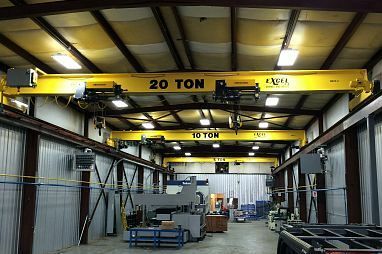 The number of cranes we build means nothing if they do not run with minimal issues or keep the production lines of our customers running. 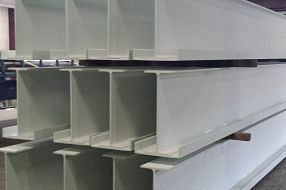 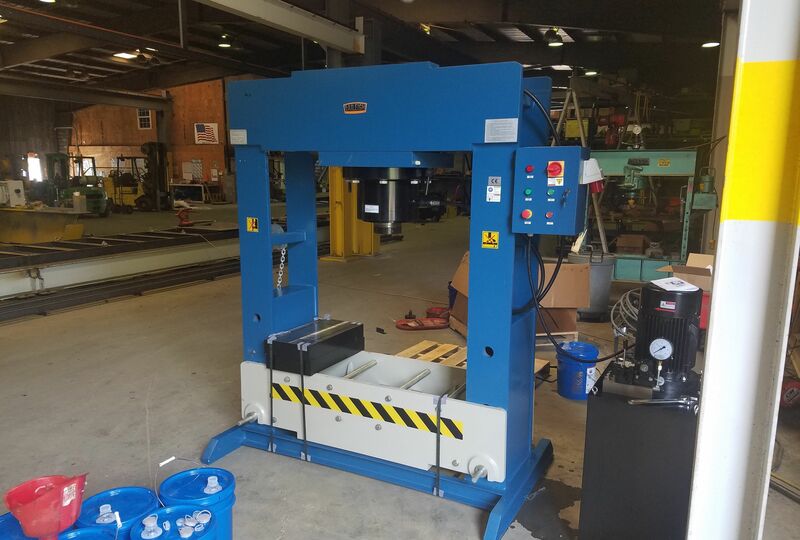 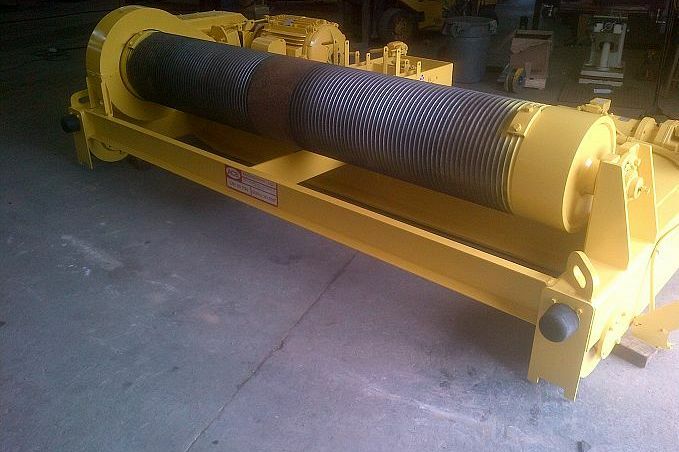 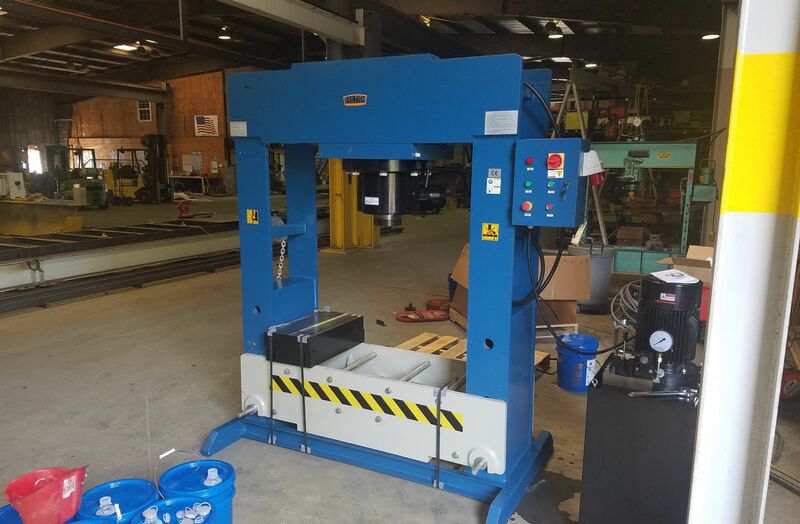 Excel Industries has just purchased a 200 ton Hydraulic press for the shop. 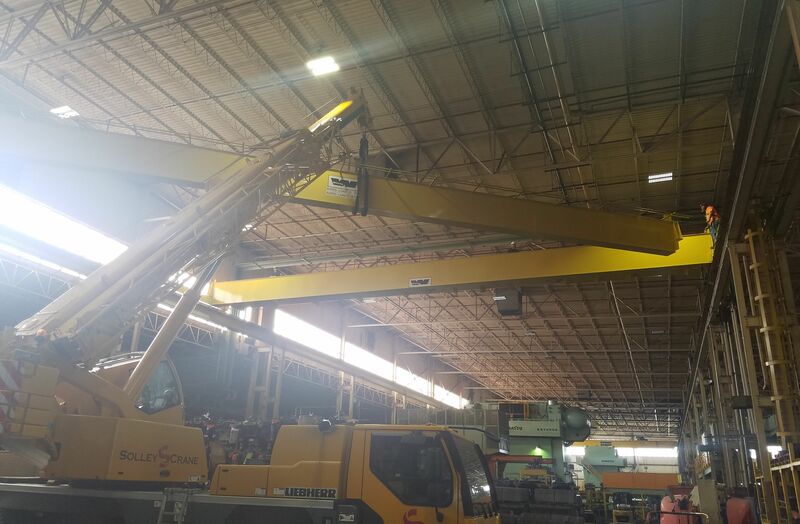 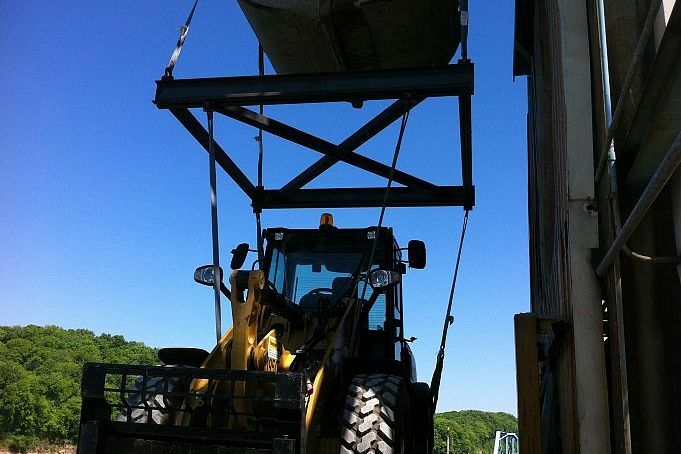 This will allow Excel's service technicians to be able to do timely wheel changes and other repairs on your crane that needs a heavy press to complete the project. 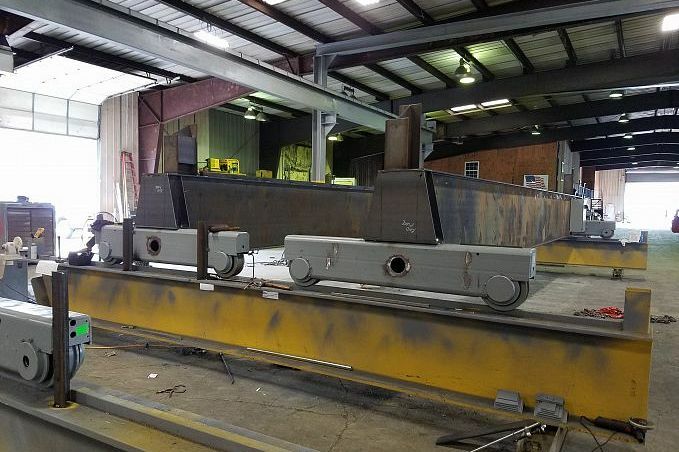 This press will allow us to keep the costly repair time down by not having to out source the pressing of axles out of the old crane wheels. 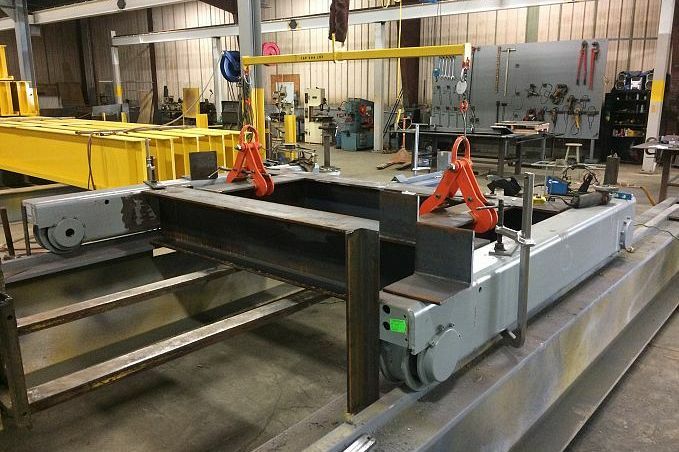 This will also allow excel to save the customer money by not having to order complete wheel assemblies for quick turn around on wheel changes. 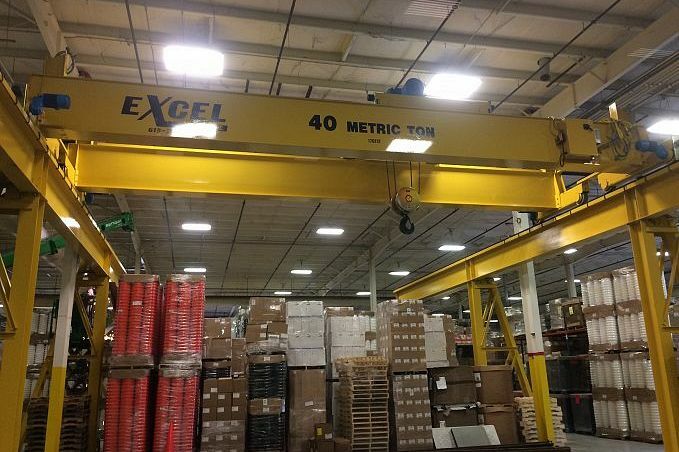 Production down time will be limited for Excel's customers with this new purchase.